Welcome to the Syracuse Rose Society website page! The Syracuse Rose Society is the oldest rose society in continuous existence in the United States affiliated with the American Rose Society and the Canadian Rose Society. Founded in 1911, the Syracuse Rose Society is a non-profit organization dedicated to promote, educate and celebrate the world of roses. 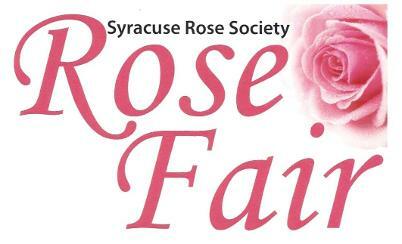 This year's Rose Fair will be held at the Reformed Church on Teall Ave. in Syracuse where the SRS holds its regular meetings. The date is Saturday, April 27 from 10 am - 2 pm. There will be displays and tables covering planting techniques, pruning, disease, pest control. sustainable gardening, photography, plant propagation , soil amendments and much more. This is event is free and open to the public. There is also free refreshments and free raffles. For more information, contact Jim Kahler (315) 985-3916. Visitors of all ages came to see all the lovely roses in full bloom at the Mills Rose Garden at Thornden Park on Rose Day on June 27. The event is co-hosted by the SRS and the City of Syracuse Parks and Rec Department. 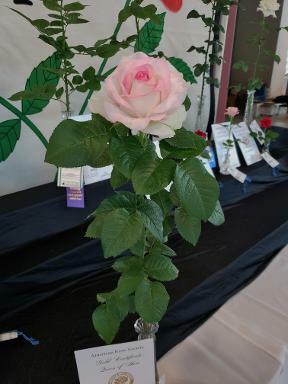 Exhibitors of all levels participated in the 99th annual Syracuse Rose Society's Rose Show June 23 at Destiny USA. Awards and ribbons were handed out in a number of categories. Congratulations to this year's Queen of Show, the hybrid tea Moonstone (left) exhibited by Whitney Mills. 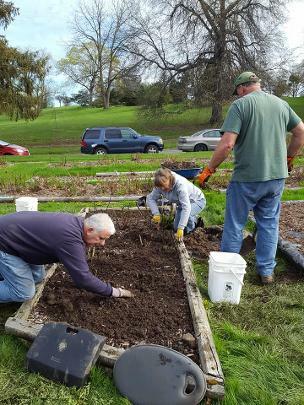 Are you looking for help on planting roses? Need to know how to maintain your roses? The Mills Rose Garden is one of the prime locations in Syracuse for outdoor events including summer wedding photos. 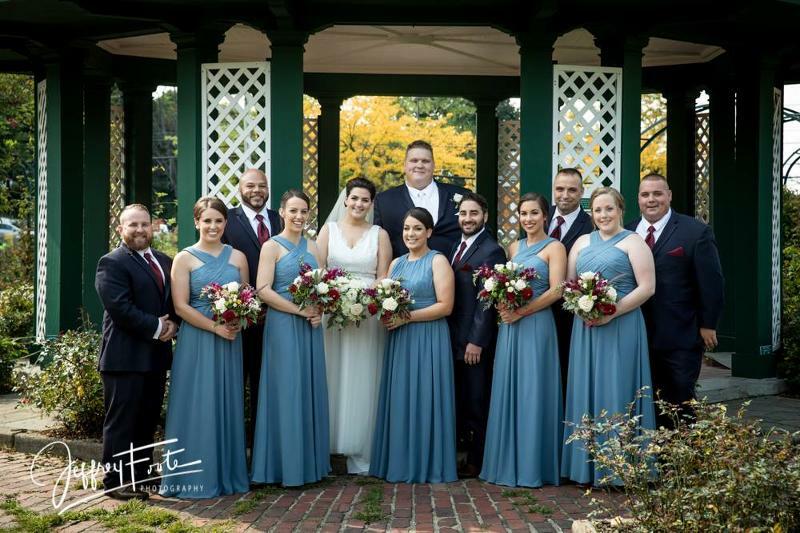 The Mills Rose Garden was named Best Wedding Photo Spot in the "The Best of Syracuse" Syracuse New Times annual poll. For the latest SRS news, photos and more go to our Facebook Page. Get social with the SRS on Facebook! Do you have a rose question? We're here to help! Here's a list of Consulting Rosarians who are available to answer your rose related questions.